Call one of our six locations today! Call or make and appointment at one of our locations today! Visit one of our six locations! Newtown & Newport are walk in hospitals, no appointment required! Sydney Animal Hospitals has been proudly providing high quality vet care to our local communities of pet owners since 1990. Sydney Animal Hospitals is a 100% independent and owner operated group of six A Class Veterinary Hospitals. Each Hospital has its own managing partner and superintendent. Our staff are local, we live in the communities that we serve. We are not part of a multinational or corporation. So, you as our valued client and pet owner can talk to the person in charge whenever needed. We provide emergency treatment as well as looking after pet patients in need of routine medical, surgical and dental care. Independent advice on nutrition and parasite control. The SAH team of vets has years of experience treating both serious conditions and offering regular pet wellness plans. Our hospitals are equipped with the latest diagnostic facilities, an in house laboratory, radiography, ultrasound and other specialised equipment. This ensures your pet can access immediate assessment, test results and receive prompt care. We have six locations and SAH's are open long hours seven days a week, plus all public holidays (except Christmas Day). We are open 7am to 11pm at Newtown and Norwest and until 9pm at Newport and Kellyville. We do not charge an afterhours fee, so accessing us during our extensive open hours is much less costly than visiting an emergency centre. 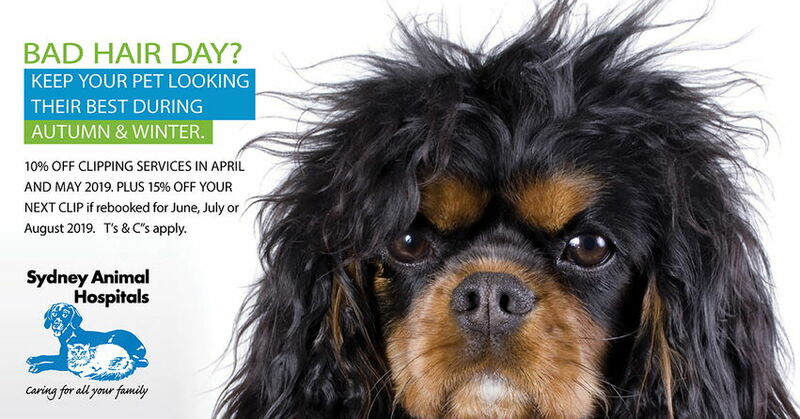 Contact your local Sydney Animal Hospital now, enter details in form below.